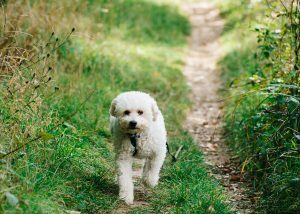 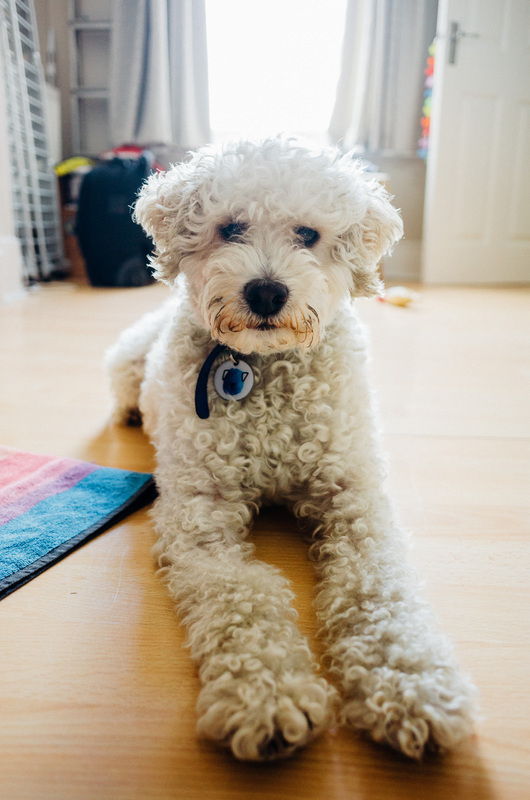 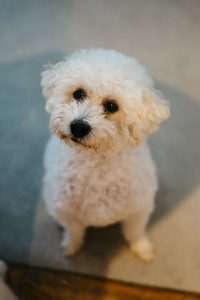 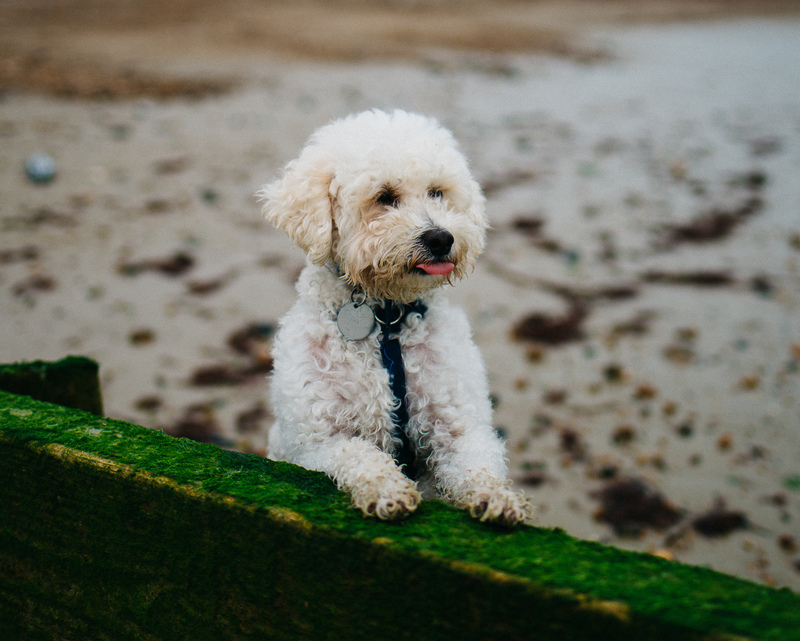 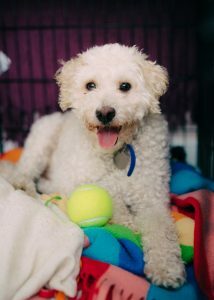 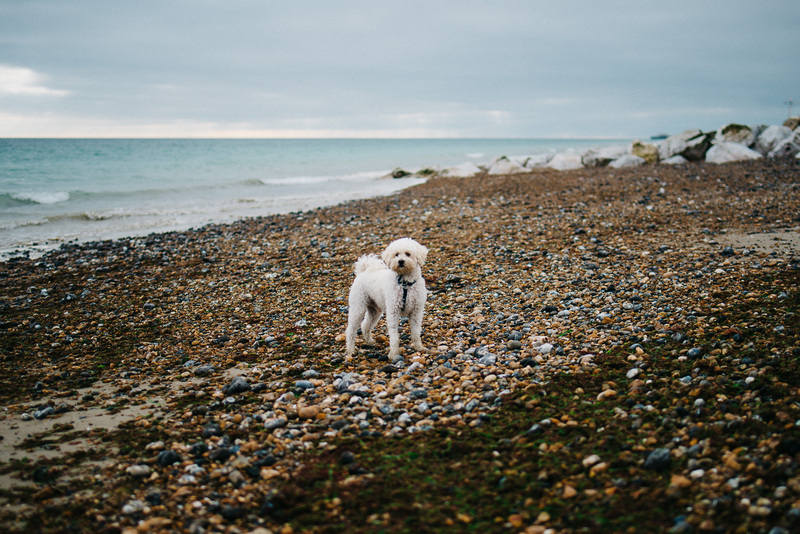 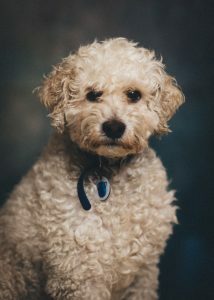 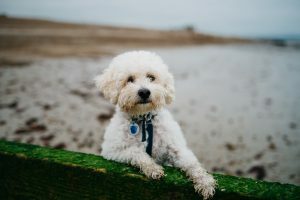 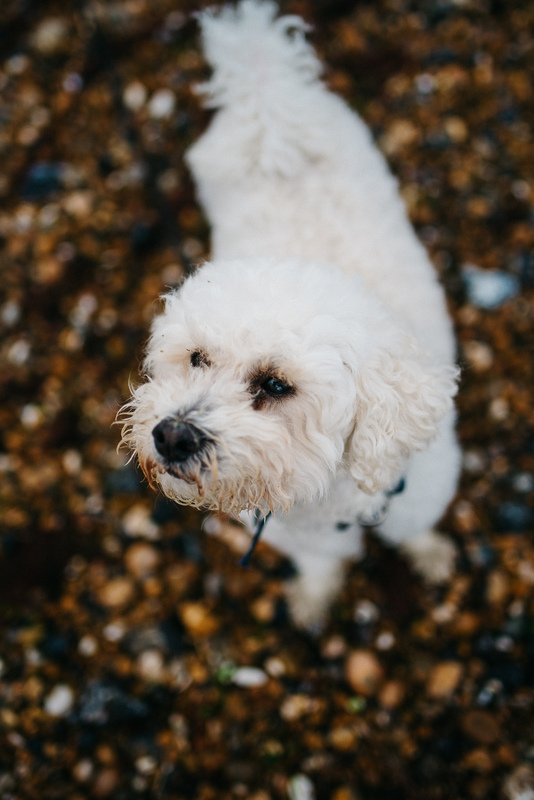 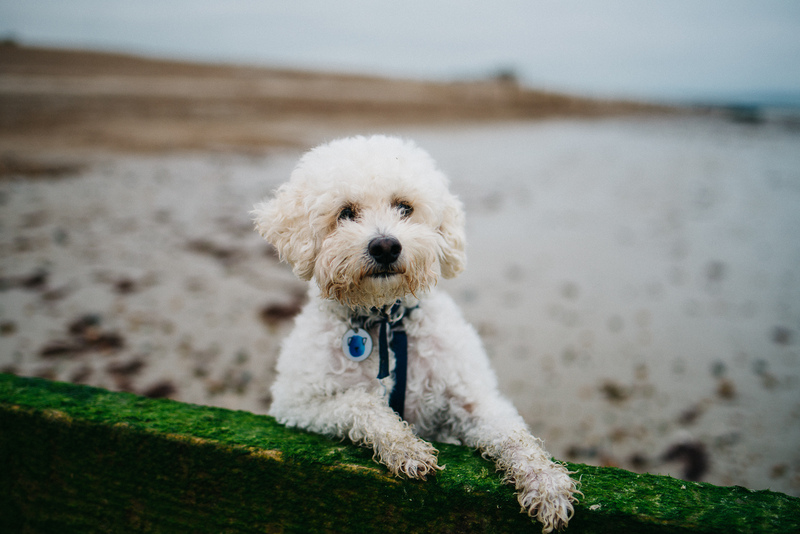 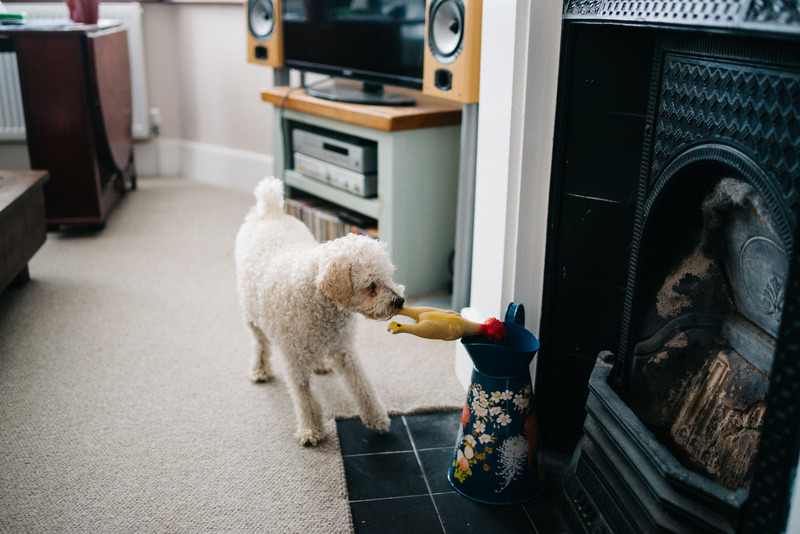 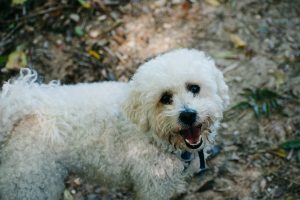 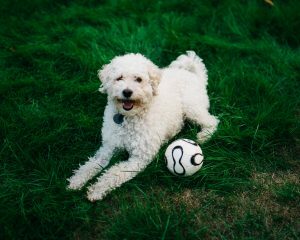 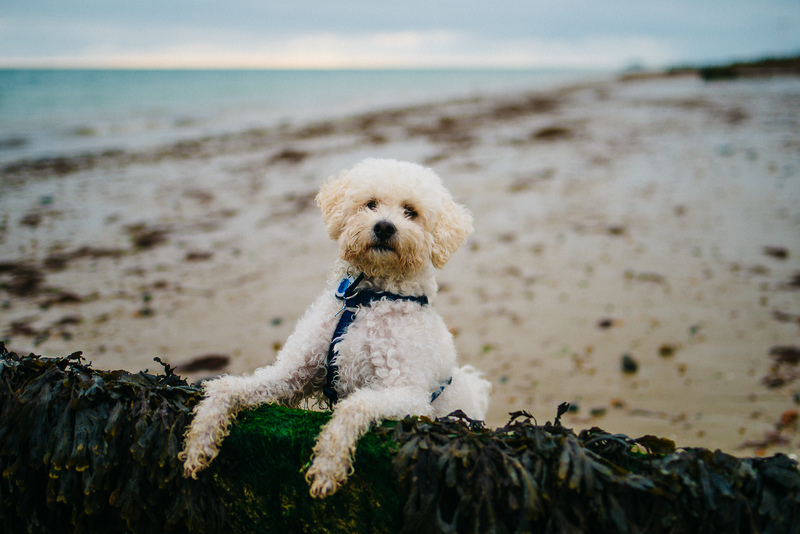 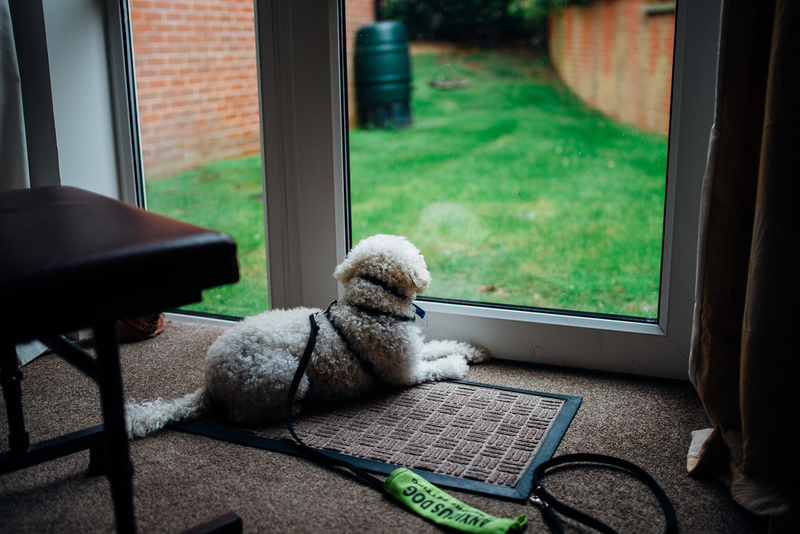 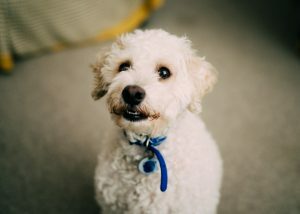 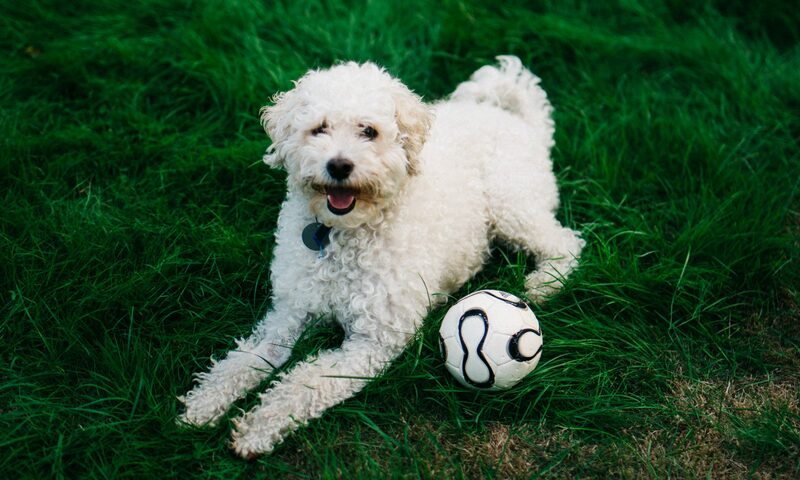 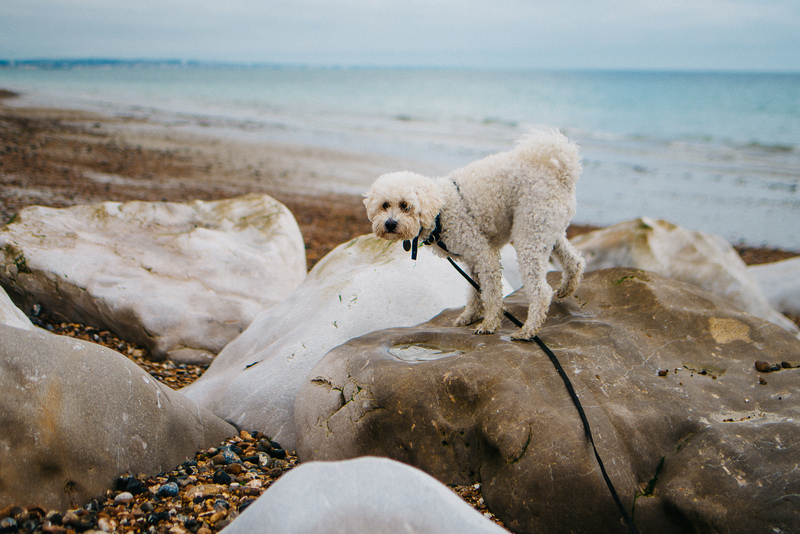 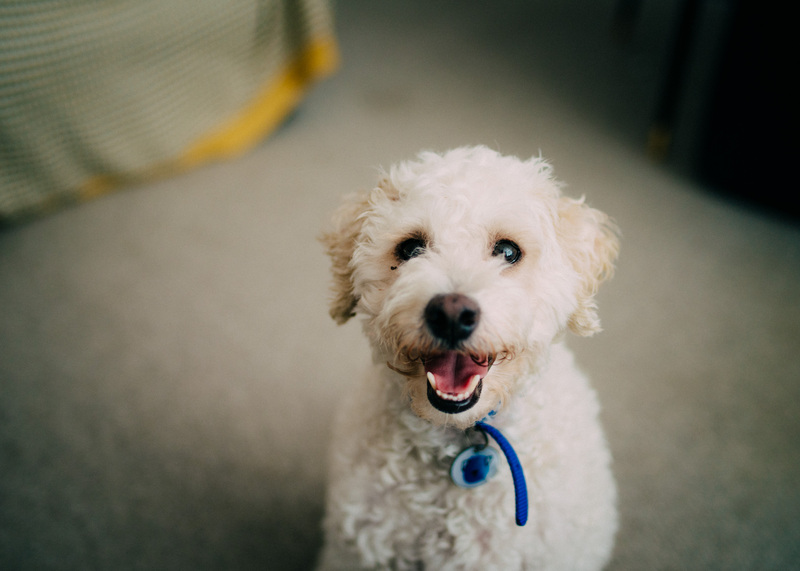 Meet Hamilton, our amazing 4-year-old Toy Poodle x Bichon Frise (we think). If you had a dog as a kid, forget everything you think you know about dogs. 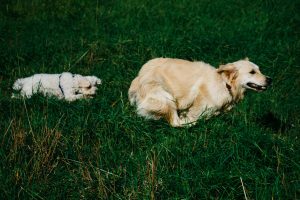 There are many schools of thought of how best to educate dogs and many of the methods from 20+ years ago have been debunked. 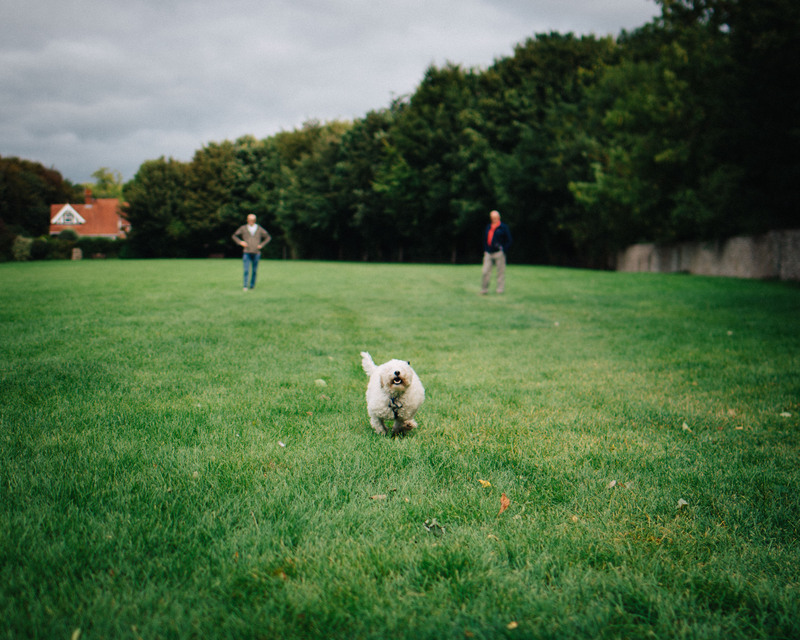 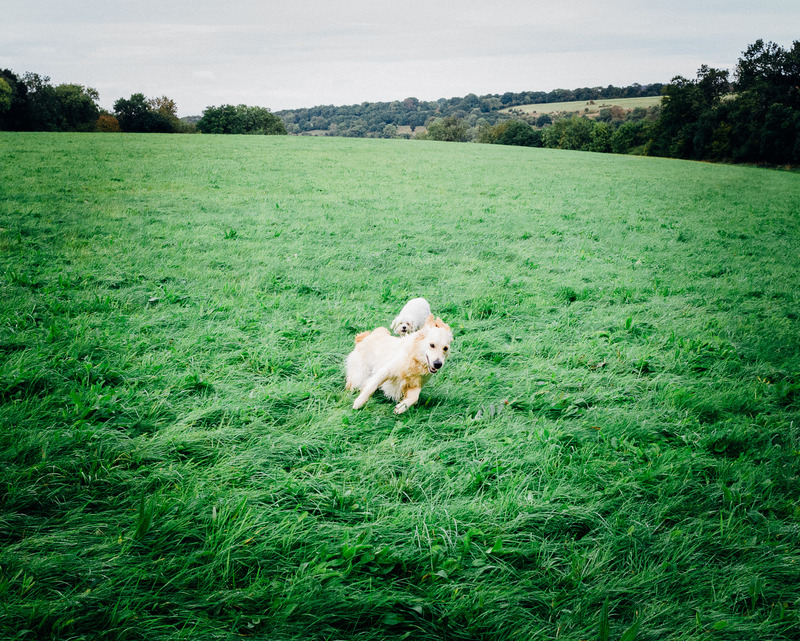 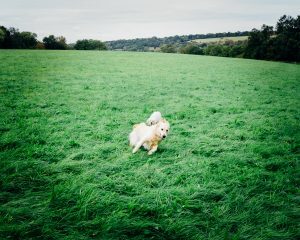 Lovely dog walks around parks/fields with your trusty companion are (so far) a myth. 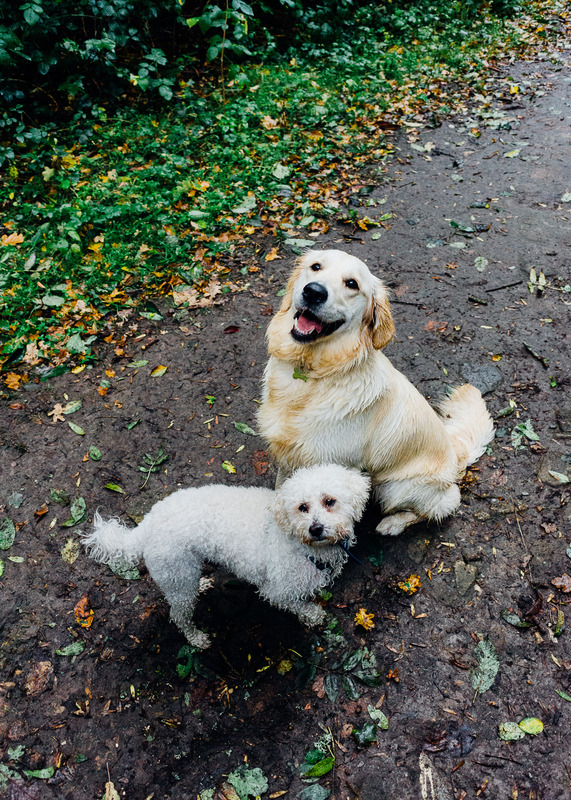 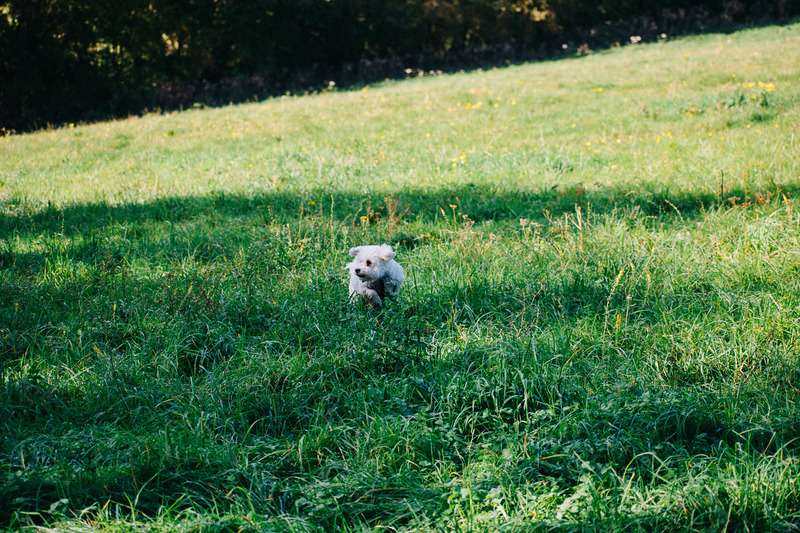 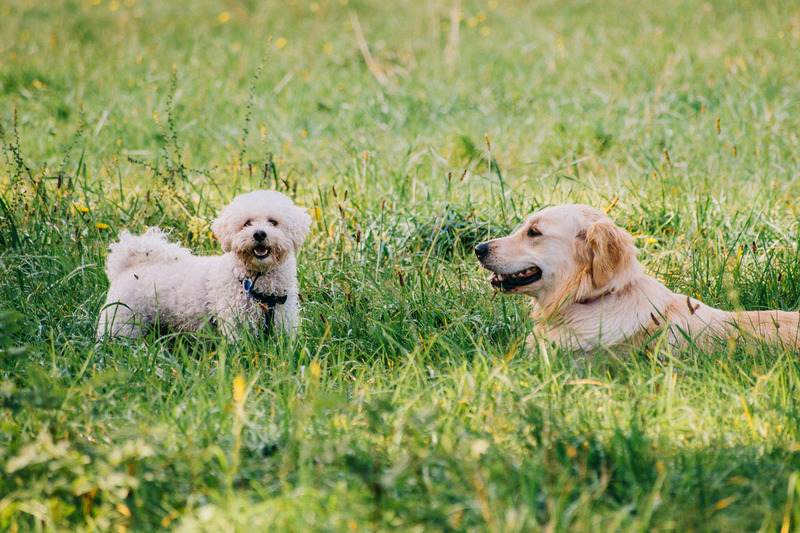 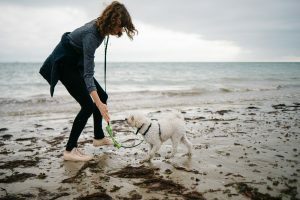 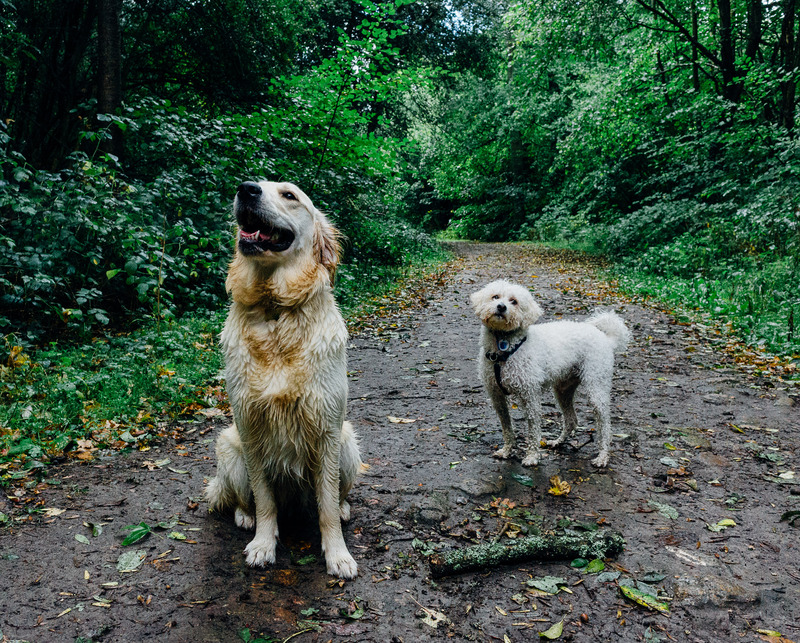 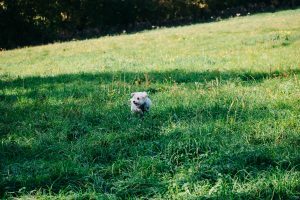 You’ll spend all your time either watching your dog like a hawk, or scoping the surroundings for potential hazards – children, other dogs, random food on the ground. 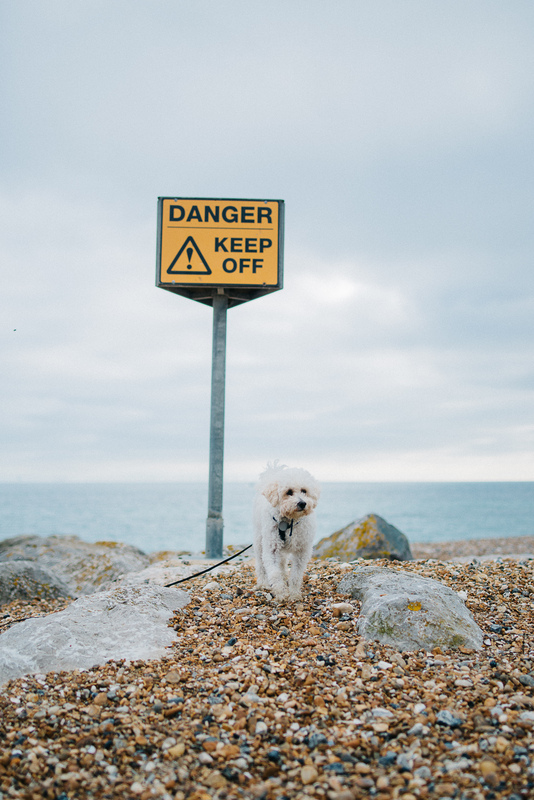 Clear the next 6+ months in your diary – no foreign holidays/long overseas trips. Whether you get a puppy or adopt a rescue, it will take them that long to get bedded in to their new home. 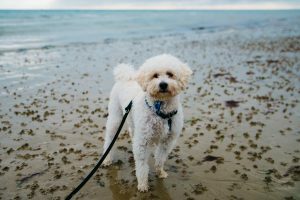 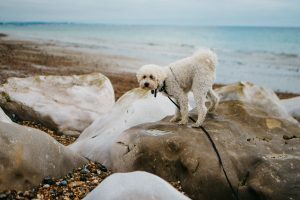 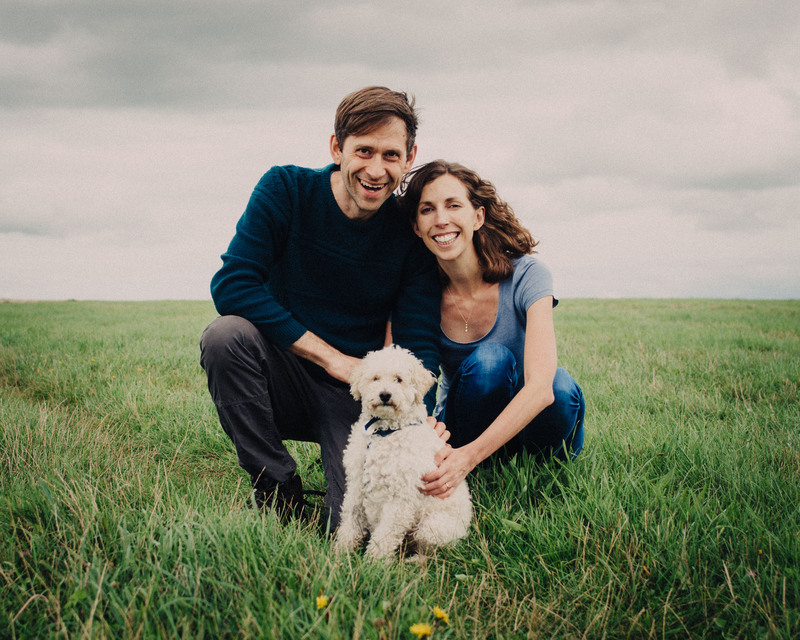 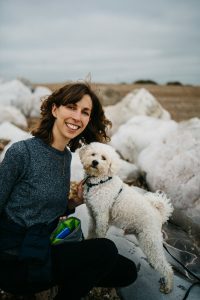 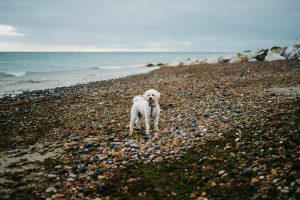 Research dog behaviourists in your area – for your dog’s sake, it’s worth the money and will speed up the bedding-in process.